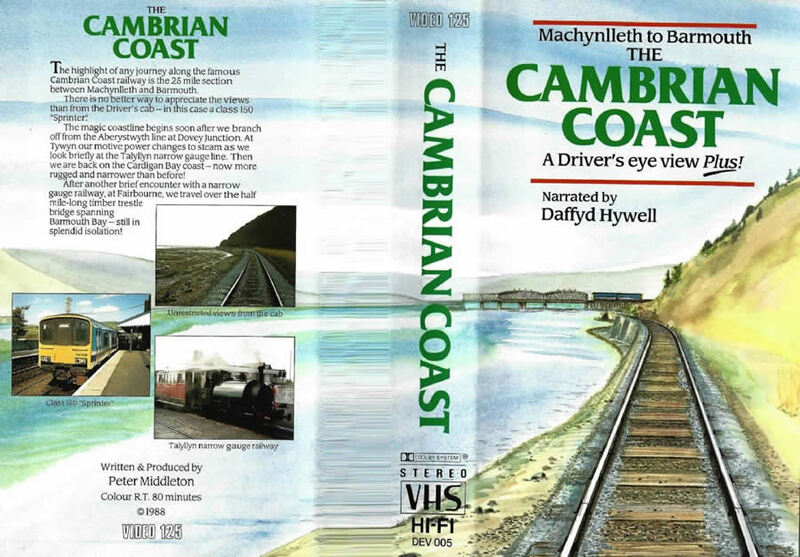 You are viewing : Home » Shop » New Videos » Machynlleth to Barmouth, The Cambrian Coast: A Driver's Eye View plus! Machynlleth to Barmouth, The Cambrian Coast: A Driver's Eye View plus! 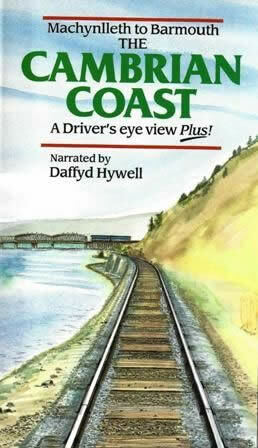 Machynlleth to Barmouth, The Cambrian Coast: A Drivers Eye View plus!